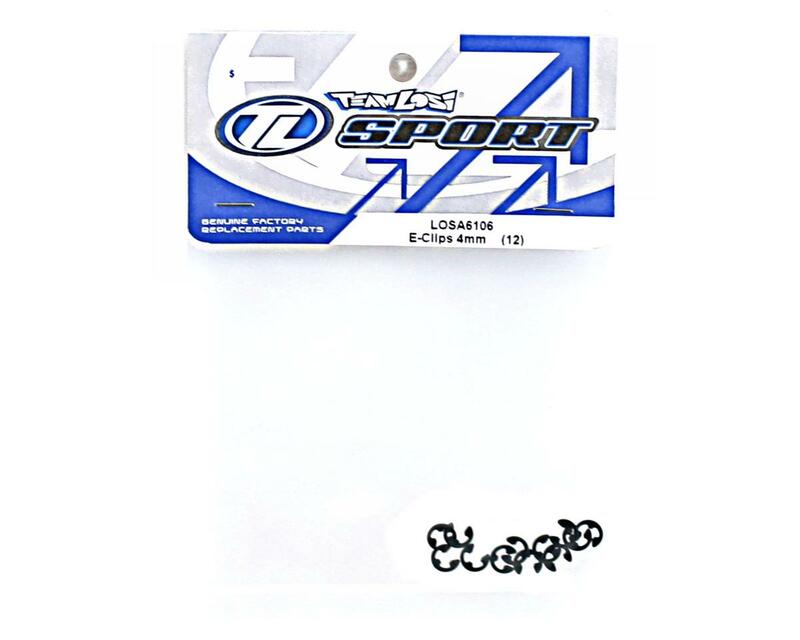 These are replacement 4mm Losi E-Clips. Each pack contains twelve clips. 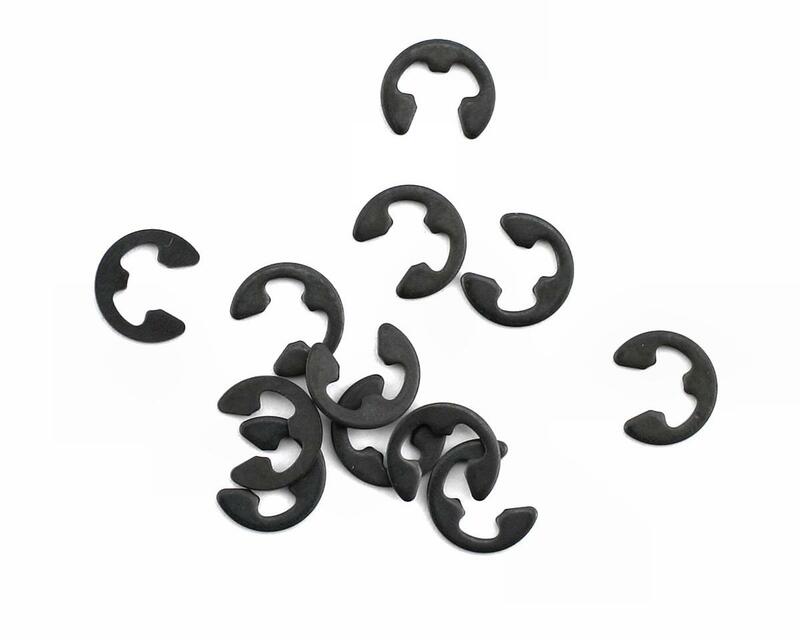 These clips are used on the pins that attach the front and rear carriers to the arms on the LST. Losi Shock Shaft (LST, LST2).